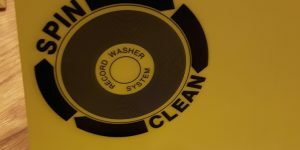 Spin Clean Record Cleaning Machine – WOW! 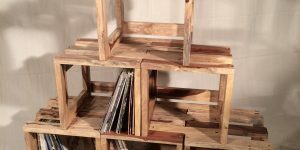 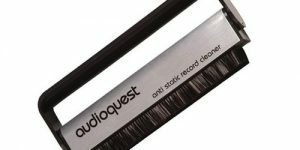 Here are some inexpensive options for cleaning your records when you can’t afford a record cleaning machine. 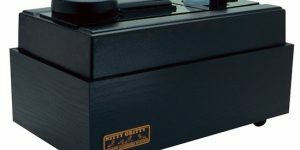 Record Cleaning Machines – are they worth the money – some notable reviews.